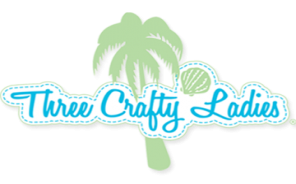 Recommended for Wrapped Fabric Baskets, Purses, Coasters, Placemats & more! Each Spool is 333 yards. 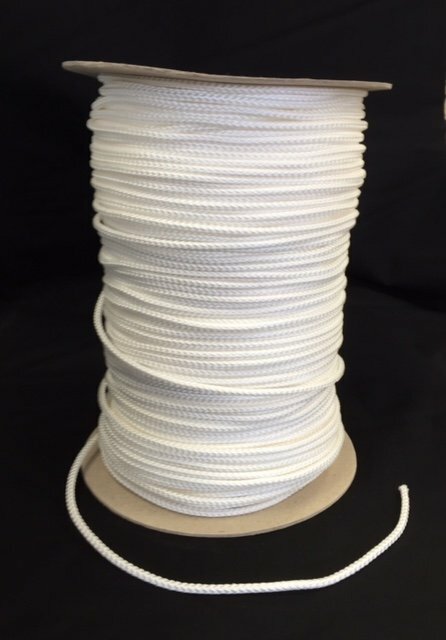 Full spool orders cannot be sub-cut into smaller sections.